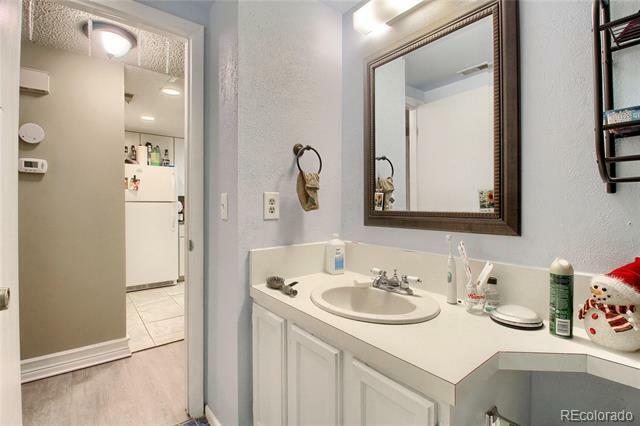 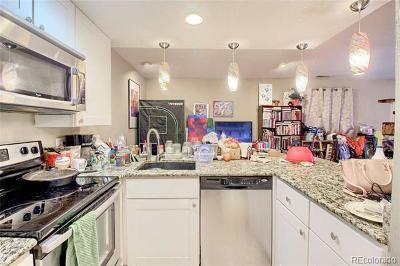 Remodeled townhome in Roundtree community. 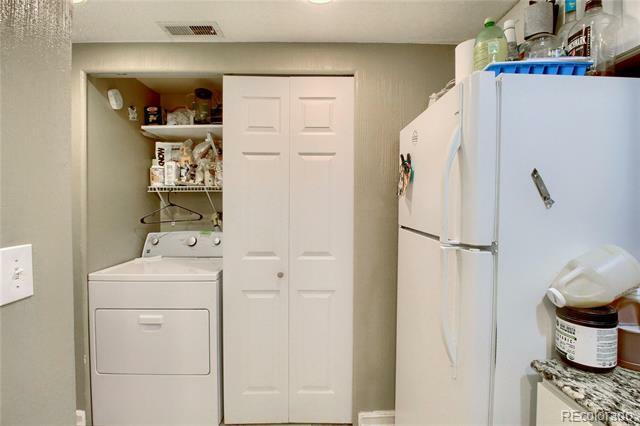 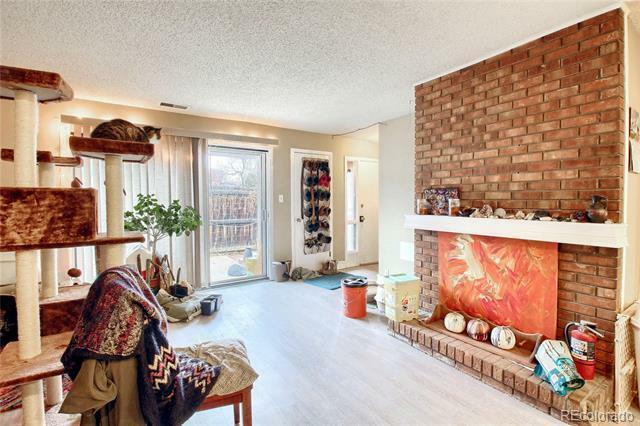 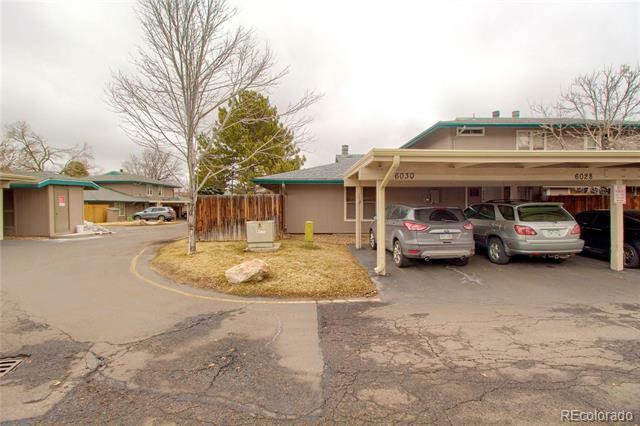 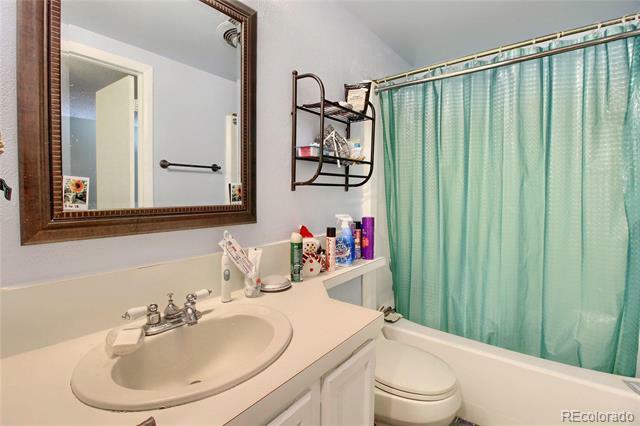 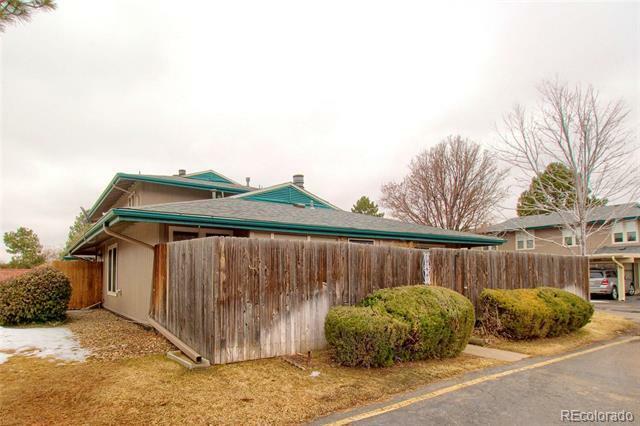 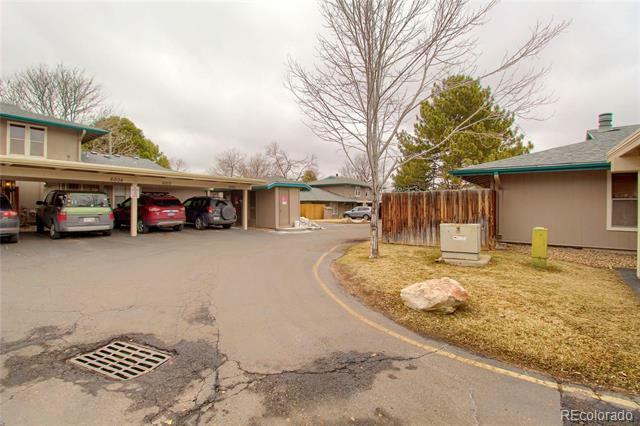 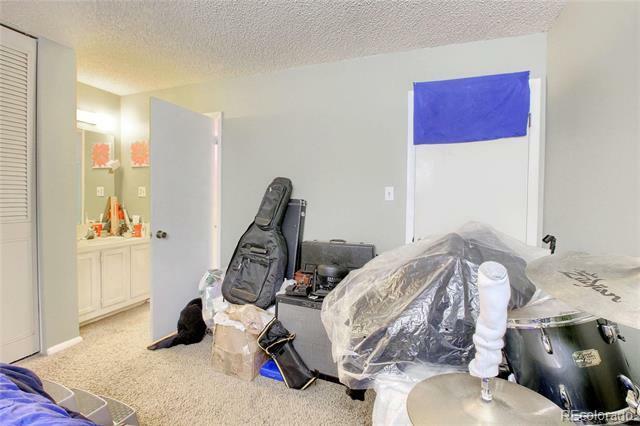 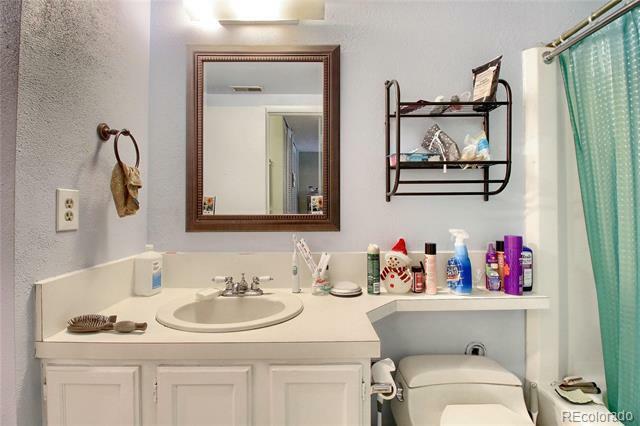 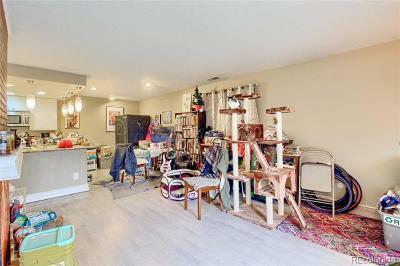 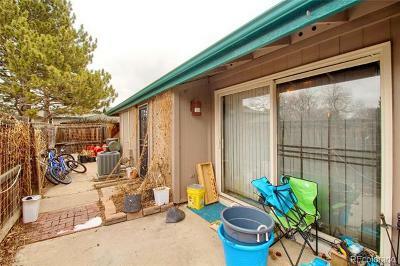 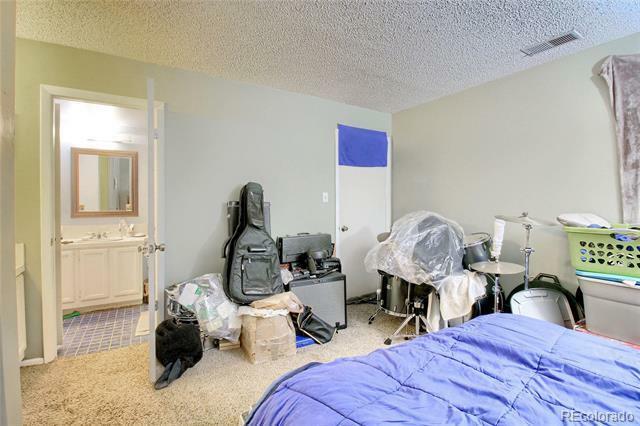 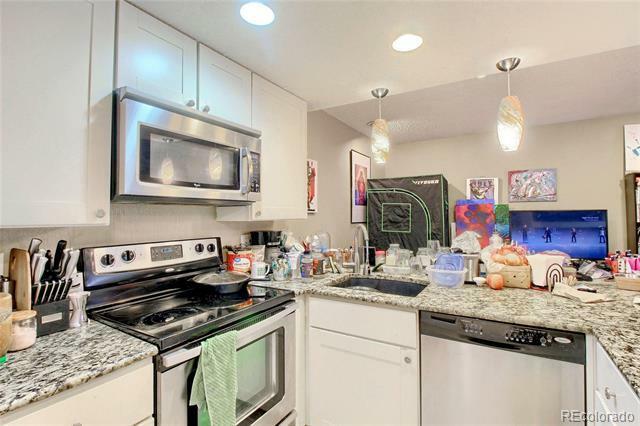 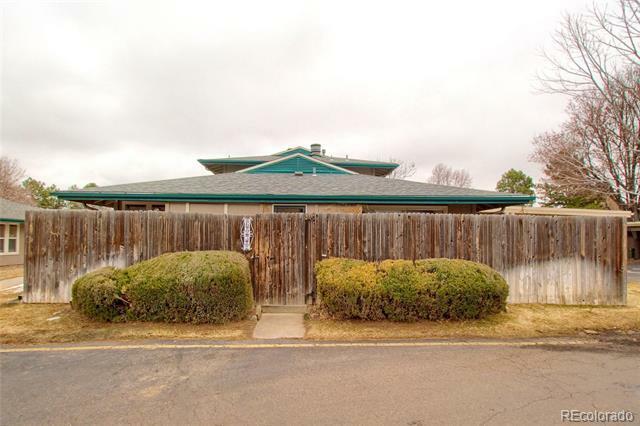 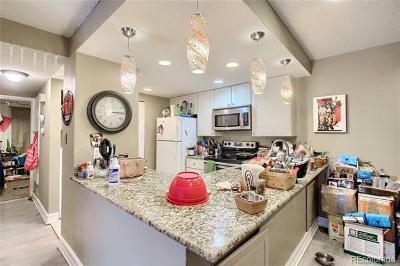 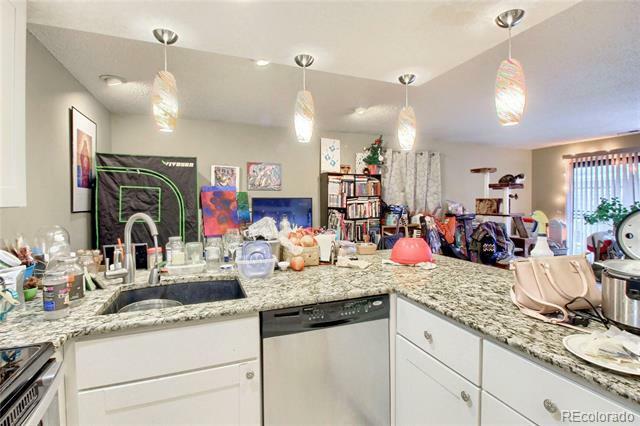 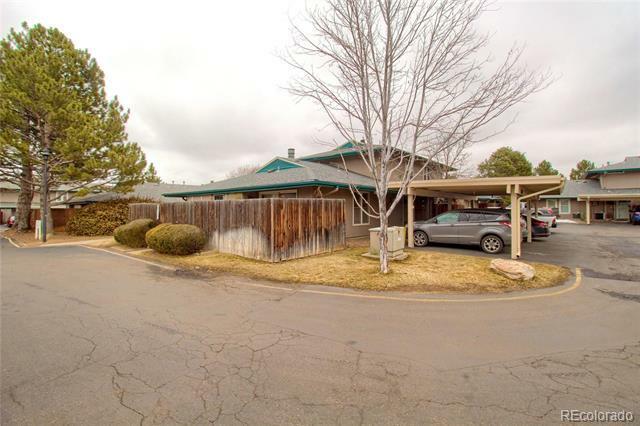 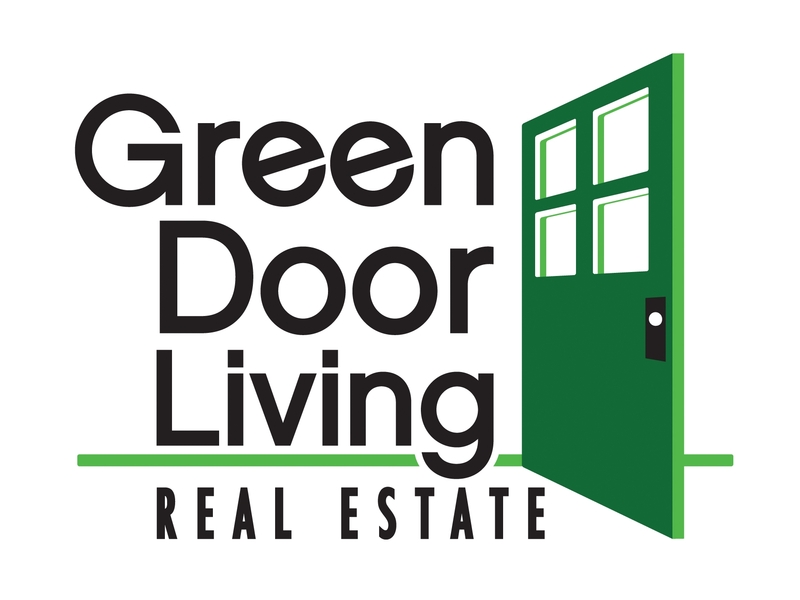 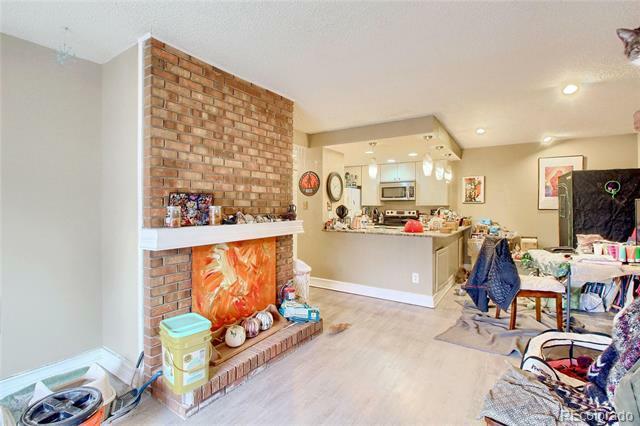 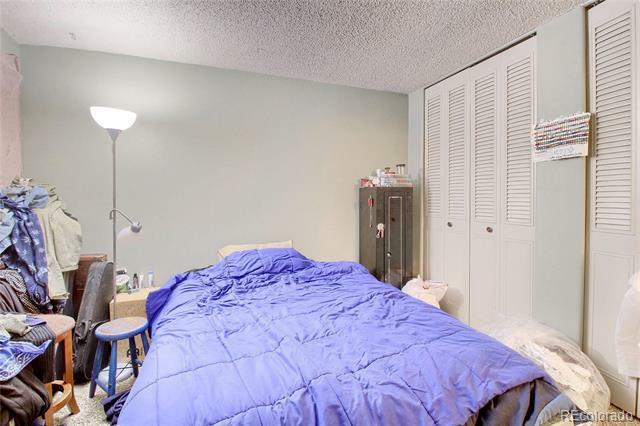 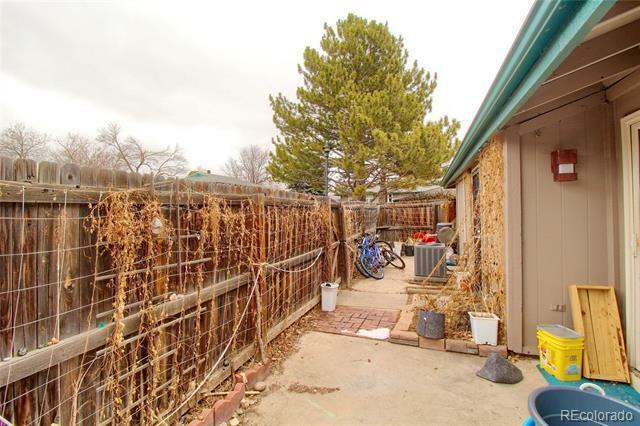 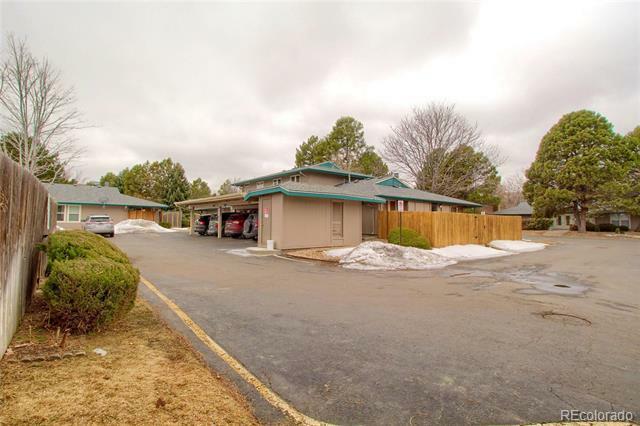 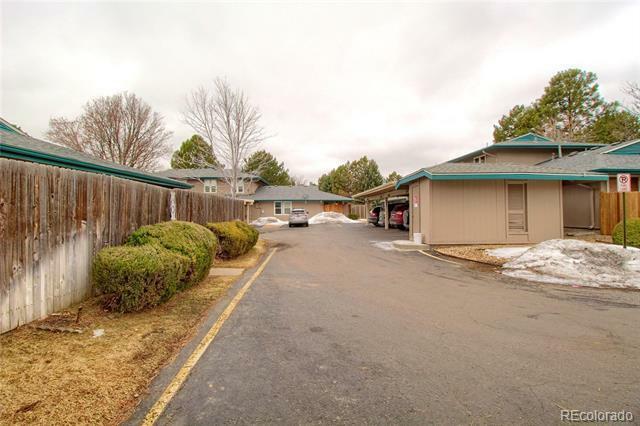 This updated 2 bed 1 bath home features a generous layout all on one floor. Enjoy the cozy fireplace, open kitchen with pendant lighting, granite counters, in-set sink, and stainless appliances. A privately fenced yard for outdoor living. 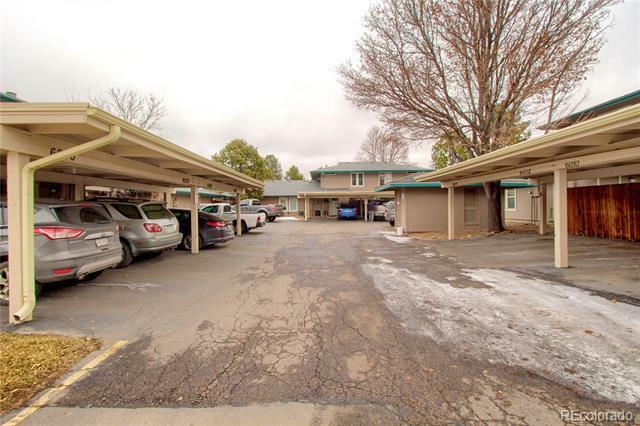 The community has ample parking and a pool!